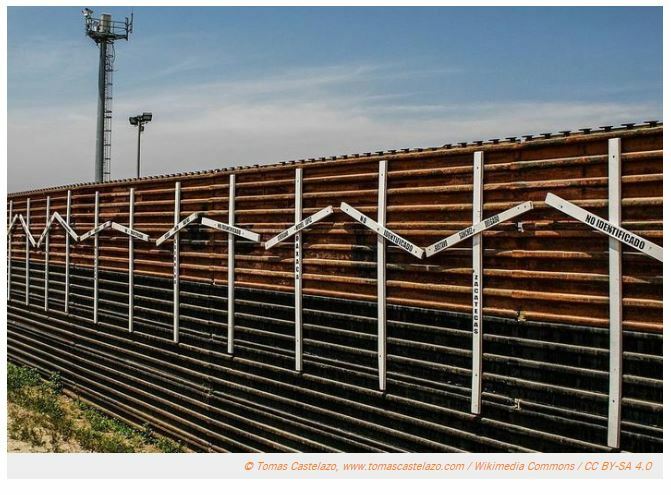 Four Companies Contracted For Border Wall Prototypes | Construction Bonds, Inc. The Department of Homeland Security awarded four contracts for border wall prototypes, another crucial step in President Donald Trump’s plan to secure the border. Officials of Customs and Border Protection gave contracts to Texas Sterling Construction of Houston, Caddell Construction of Montgomery, Alabama, Fisher Industries of Tempe, Arizona, and W.G. Yates & Sons Construction of Philadelphia.